If you are still hesitant about the choice of your trip to Visit Naples, we recommend you to drop out of your mind every prejudice and to keep the eyes wide open; Naples is a beautiful Italian city which overlooks the sea, unique in its genre, non-conventional, alternative and artistic, able to amaze every tourist with its beauty and its unaltered identity through time. For this reason, a trip to Naples is a kind of experience that will give you surprises in every corner of the streets and, mostly, the desire to come back here again. Thanks to its cheapness and its folklore, it is completely different from the other Italian cities: it is sufficient to think that its historic centre (together with the pizza) has been considered as the UNESCO World Heritage and is the biggest one of Europe; in it, in fact, there are several monuments belonging to differents historical periods, streets and alleys full of history and culture, amazing views, a cheerful and living nightlife, an ancient culinary tradition without eguals in the world, a tasty street food, generous and friendly people, and an original and unique theatrical lifestyle. Its central position also allows to reach the nearest islands as Capri, Ischia and Procida (in approximately 30-60 mins. ), the Amalfitan Coast, Ercolano e Pompei, Caserta and Rome. It also has a quite mild weather and it is cold only few days in a year, so you can plan your trip in each moment. From the culinary point of view, the Neapolitan cuisine, besides being excellent, it is quite cheap too, so it is possible not to eat only the tastiest pizza of the world. Also typical dishes such as: the ragù, the Neapolitan genovese, the pasta with beans, the pasta with potatoes and provola cheese, the spaghetti with seafood and so many other greeds which cannot end with one of the excellent typical pastries such as the babà or the sfogliatella, as well as His Majesty, the coffee. If you have no idea on how to move around, here they are some important tips to live this city at its best. 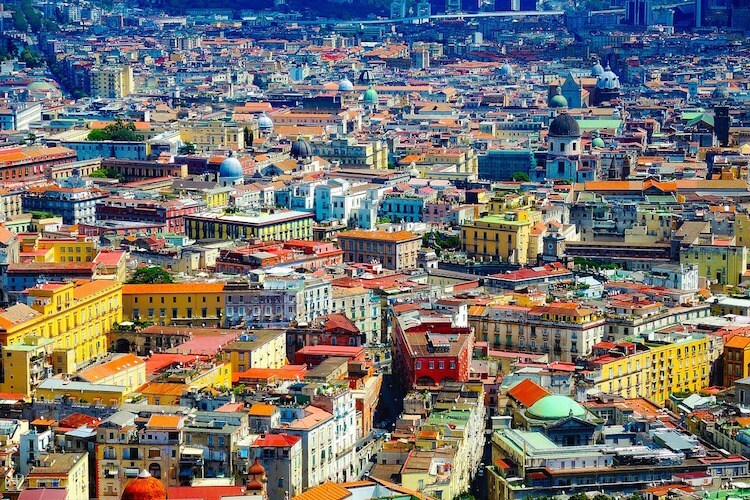 Firstly, there is need to specify that Naples is a so big city that is divided into areas and neighborhoods, all different from each other and all reachable on foot or by public transport, but with a lot of things to offer. Let's start from the historic centre which is the oldest and most traditional area of Naples, wehere is situtated the University and where is possible to find all the main monuments, restaurants and clubs; in it there is the well-known rione Sanità, a flokloric popular neighborhood, destined firstly to be a necropolis and which gave the birth to Antonio De Curtis, alias Totò. The Chiaia neighborhood, instead, is the main posh and borgeois area of the city, which has an outstanding seafront, with a spectacular view on Capri and Posillipo. Over the hill, which is possible to reach both with buses and the metro, there is the Vomero neighborhood, a quiet residential and borgeois area, with big streets built in liberty style, from which it is possible to see the city from above, thanks to some important monuments such as the S. Martino Chartreuse and the Sant'Elmo Castle and with many bars and nightclubs. Going down the hill, we will find the Posillipo area, enchanting hilly neighborhood which overlooks the sea, with prestigious houses and expensive restaurants, among which the wonderful Area Marina Protetta and Gaiola's Park, as well as the enchanting Marechiaro. 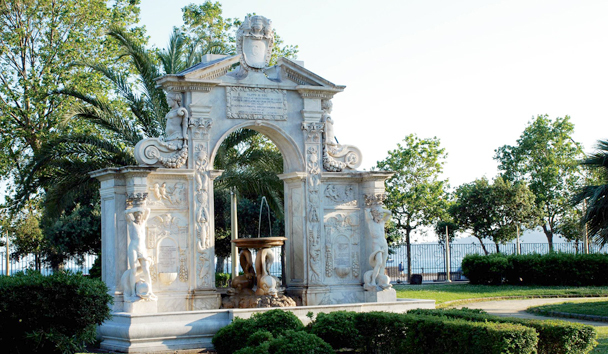 About the west area of the city, or the Phlegraean area, overlooks the sea too and offers several activities, such as the thermal ones, walks over the sea, fish restaurants, some winter clubs and some open clubs in the summer. Surely Neapolitan people are famous for their hospitality, for the joy of life, for the human heat and for the cheerfulness that, traditionally, is part of them, so proud of showing to each visitor the beauty of their land. But for those who are approaching to come here for the first time, here it is a list of useful infos on how to move around the city. The best way to reach all the stations and all the interesting places (and, generally ,to move around) is the bus. However, you might wait for it, because it can be quite full. But, since Naples'periphery is quite large, it is advisable to catch a local train. For example, the Cumana and Circumflegrea rails link Montesanto Square to the Phlegrean Fields (Torregaveta station), while the Circumvesuviana rail starts from Garibaldi Square to Ercolano, Pompei and Sorrento. The funicular railway is another way to reach some particular areas of the city, as the Vomero one, known for being the good salon of the city which, otherwise, would be difficult to reach by bus because of the excessive traffic. 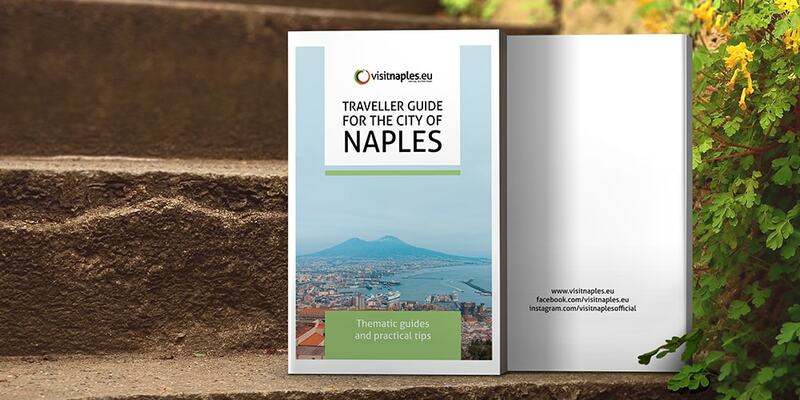 However, there are so many other links that bring to other areas of Naples, such as the central line of the funicular railway which links the Augusto Theatre with Fuga Square (Vomero), passing through Corso Vittorio Emanuele and through the Petraio long road. The second line, instead, starts from Montesanto Square (located in the pictoresque and popular neighborhood called Pignasecca), to Morghen Street (always in Vomero); the third one starts from Chiaia to the Margherita Park, while the fourth one links the path which starts from Mergellina to Manzoni Street. About the metro, it has got two lines: the first one starts from Dante and arrives to Vomero, and from here goes to Piscinola, in the northside; the second one starts from Gianturco and goes to Garibaldi Square, Mergellina, the Phlegreian Fields and, to the westside, to Pozzuoli. The main characteristic of some metropolitan stations (Dante, Materdei, Salvator Rosa, Toledo and Università) is the exposition space dedicated to many artists. For those who would like to move by cab, it is the most comfortable solution, but at the same time the most expensive one: Neapolitan cabs are white-coloured and are labelled by the city patch; there is also a minimum price for the ride, with an increase for the luggages, and for the night rides (after 10 p.m.) or for those made in the holidays and for the airport. On the long distances, instead, the price includes the coming back journey too. Are you ready to leave? Naples is waiting for you! 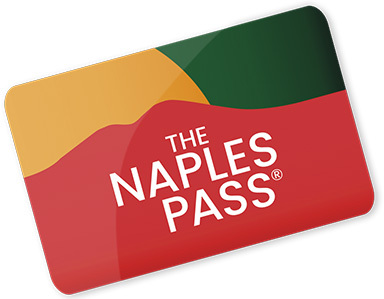 To visit Naples quietly and save money upon entrances and public transport, the Naples Pass is the card right for you. 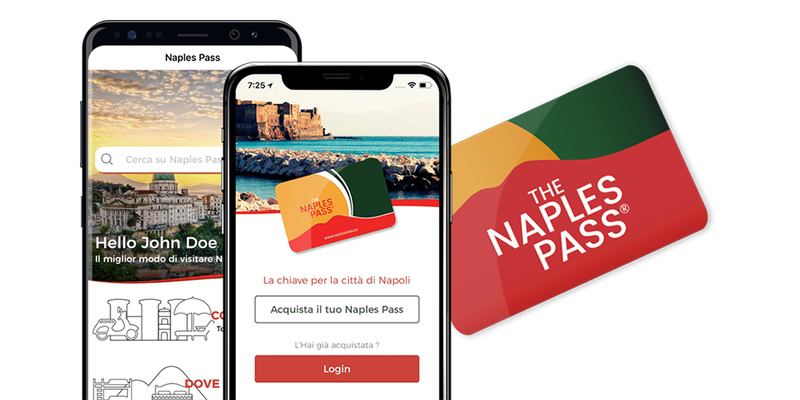 Created both for tourists and citizens themselves, the Naples Pass will allow you to live an unique experience, gathering in just one ticket both public transport and culture. Thanks to this pass, you could enjoy all the best events in the city, as well as having discounts at the best activities. It is possible to but it directly with your smartphone, thanks to the Android and I-Phone stores, and it is also possible to check it out offline, in order to have the most complete guide always with you and access to the most important museums of the city, without losing time by planning your day. it is established by convention with the Campania ArteCard, thanks to which it is possible to enter freely or just with a discount of the 50% upon the most important tourists sites, art galleries and museums. Besides, showing your card, it is possible to travel on the main public transport of the UNICOCAMPANIA Consortium, enjoying all the kinds of public transport, except those which lead to all the places included in the ArteCard. The offer is divided into three types: 3 days, 7 days and 365 days. Let's see it in more details. Naples (3 days): the card with which it is possible to access to all the discounts at the best activities of Naples. It is valid and active for just 3 days since the moment you buy it. Ordinary price: 19 euros; Young people price (18-25 years old): 16 euros. Naples Pass + Campania ArteCard (3 days): besides accessing to all the discounts at the best activities of Naples, it is possible to travel on the public transport of the UnicoCampania Consortium and visit for free the first 2 sites, with a reduction of the 50% of the price from the third site on. The Campania ArteCard is available directly with the access to the first site or the first use of the public transport. Ordinary price: 42 euros; Young people price (18-25 years old): 35 euros. Naples Pass (7 days): the card with which it is possible to access to all the discounts at the best activities of Naples. it is valid andactive for just 7 days since the moment you buy it. Ordinary price: 29 euros; Young people price (18-25 years old): 27 euros. 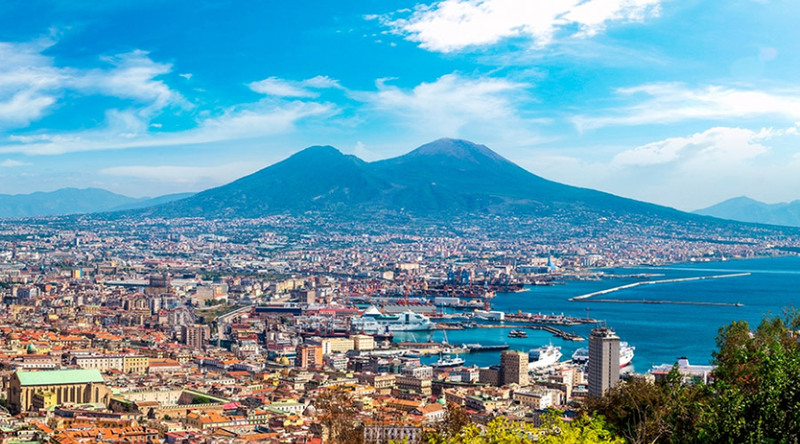 Naples Pass + Campania ArteCard (7 days): besides accessing to all the discounts at the best activities of Naples, it is possible to visit for free the first 5 sites choosing them directly from the Interesting Points and to receive a reduction until the 50% from the sixth sites on. 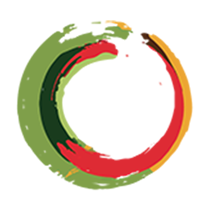 The Campania ArteCard is available directly with the access to the first site and lasts about 7 days. Ordinary price: 49 euros; Young people price (18-25 years old): 44 euros. Naples Pass (365 days): the card with which it is possible to access to all the discounts at the best activities of Naples. It is valid and active for 365 days since the moment you buy it. Ordinary price: 49 euros; Young people price (18-25 years old): 39 euros. 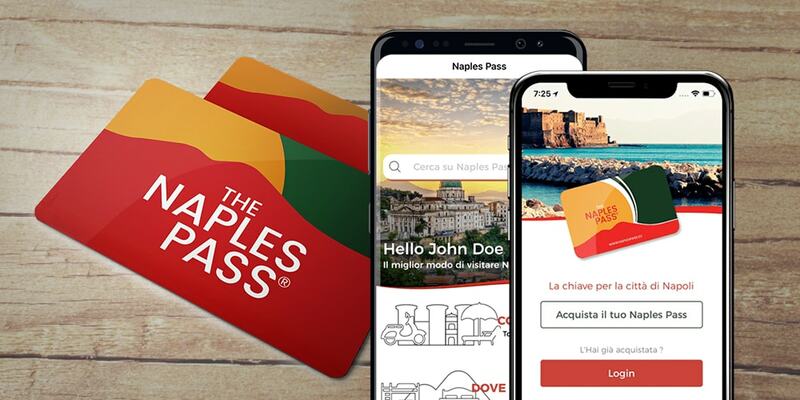 Utility: you need to show your Naples Pass at the entrance of the activity established by convention: whether it has already put the receipt in circulation, the discount will not be applied. 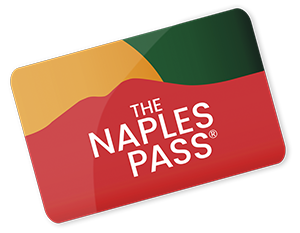 Once you have showed your Naples Pass, the code will be scanned by the owner who will check its validity; whether it is not valid, the discount will not be applied. The card for all the young people can be used by citizens between 18 and 25 years old NOT ACCOMPLISHED YET. The best period of the year to visit Naples? As we said firstly, the city of Naples has a mild weather, thanks to which it is possible to plan a future trip in every moment. However, the better periods to come in Naples surely are the spring and the autumn, particularly from April to November. It's just in these months made of sunny days that all the activities are open, where it is possible to do open-air day trips and to enjoy the city in all its magnificence. But Naples is always beautiful, even in the winter, a period in which all the temperatures are quite mild with some strong raining and cold days but not so long (usually around 5°), with so many people in the streets and cheap prices, but with less daylight hours.